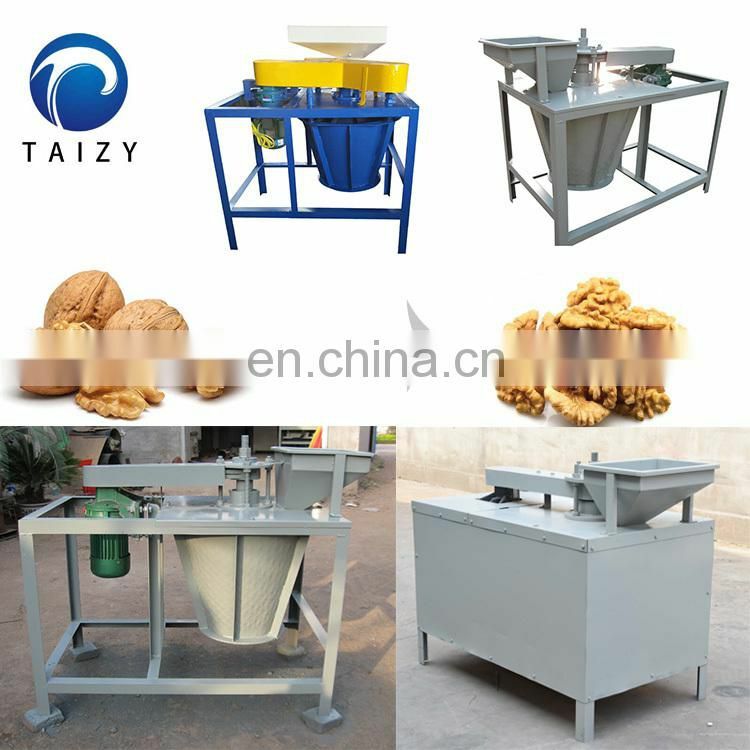 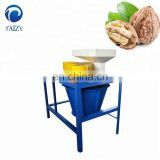 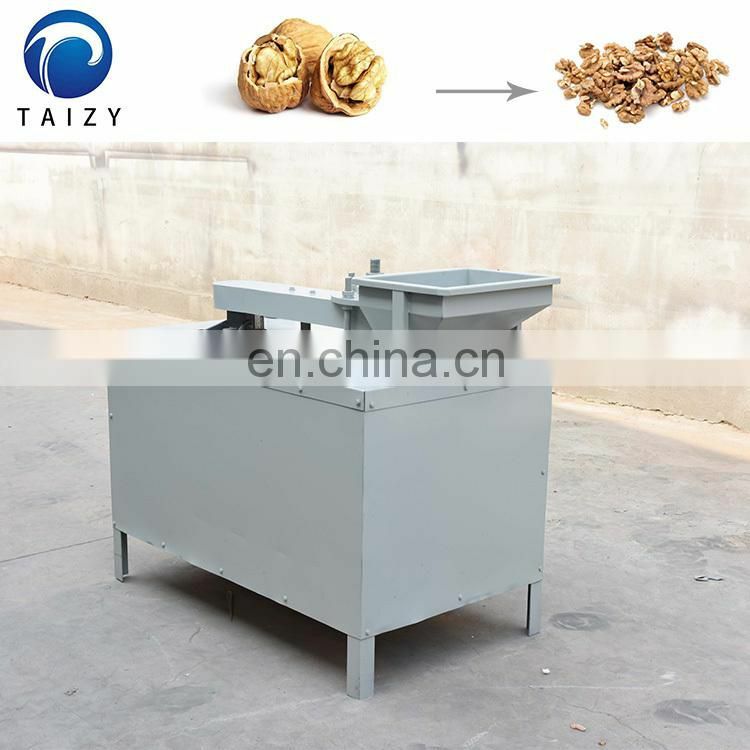 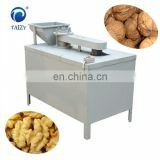 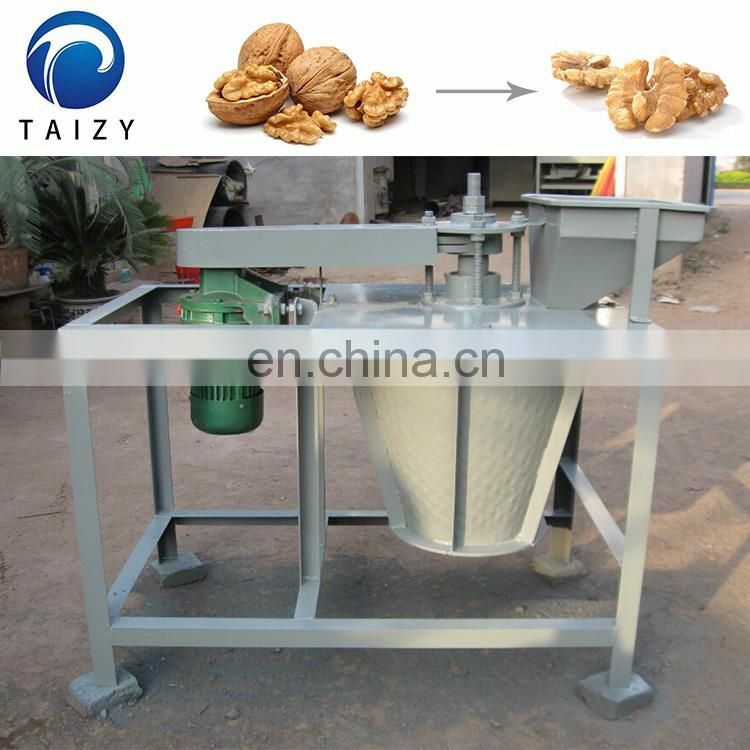 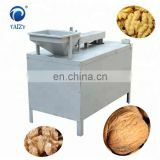 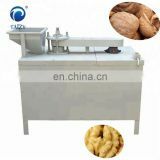 The walnut shelling machine is mainly used for the hard shelling of walnuts according to the variety of walnut, the yield and the completeness of the nuts. 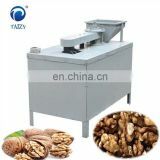 One is that the structure adjusts the motor speed to make the speed fast and the internal wind force suitable. 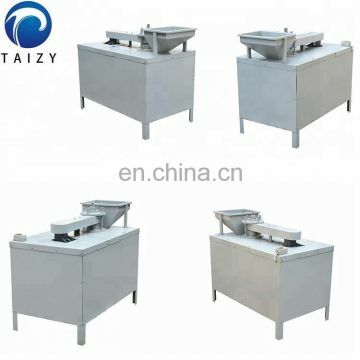 The other is to achieve the shelling effect by adjusting the internal clearance. 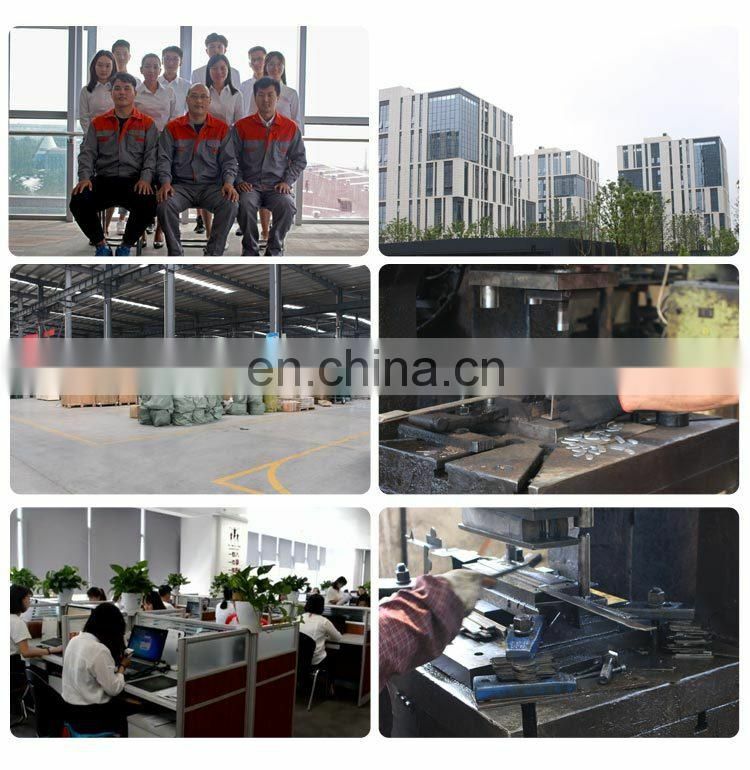 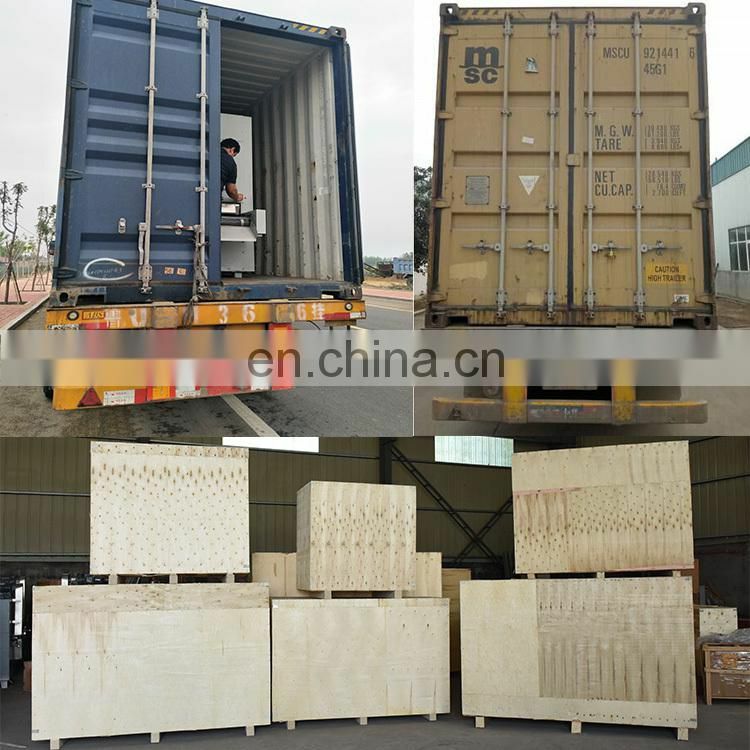 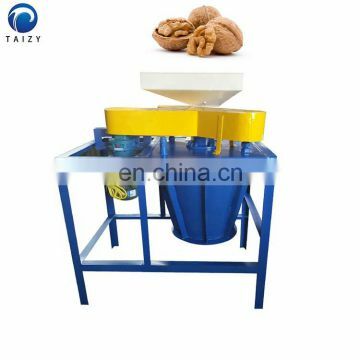 The upper part of the machine is fed, and the inside of the machine is unsealed and the lower part is discharged. 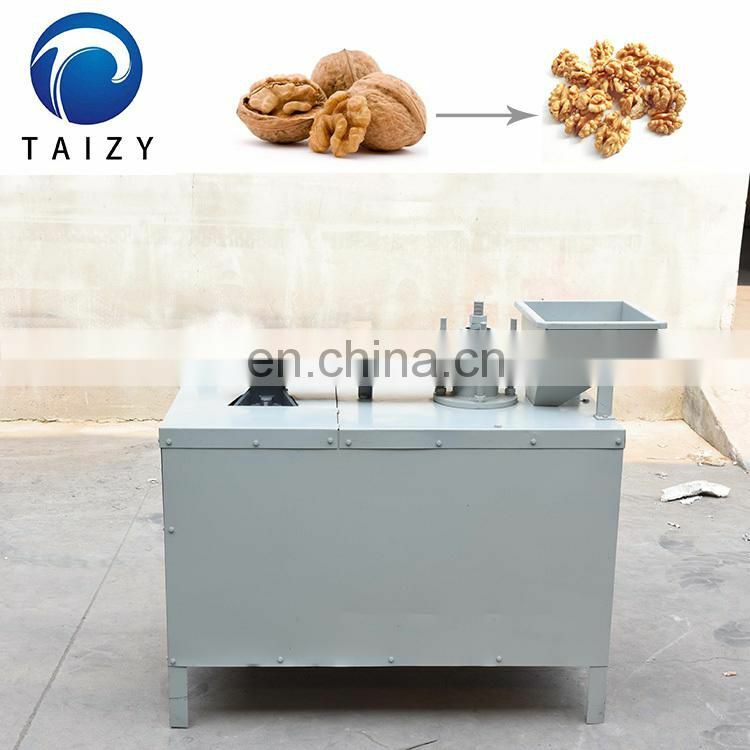 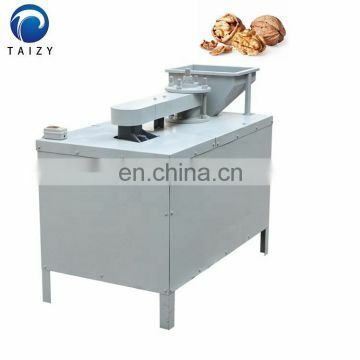 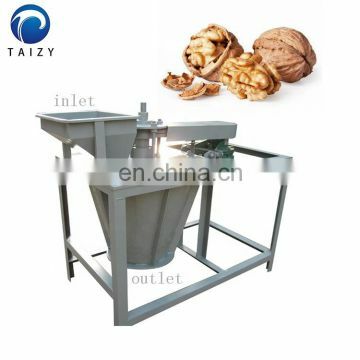 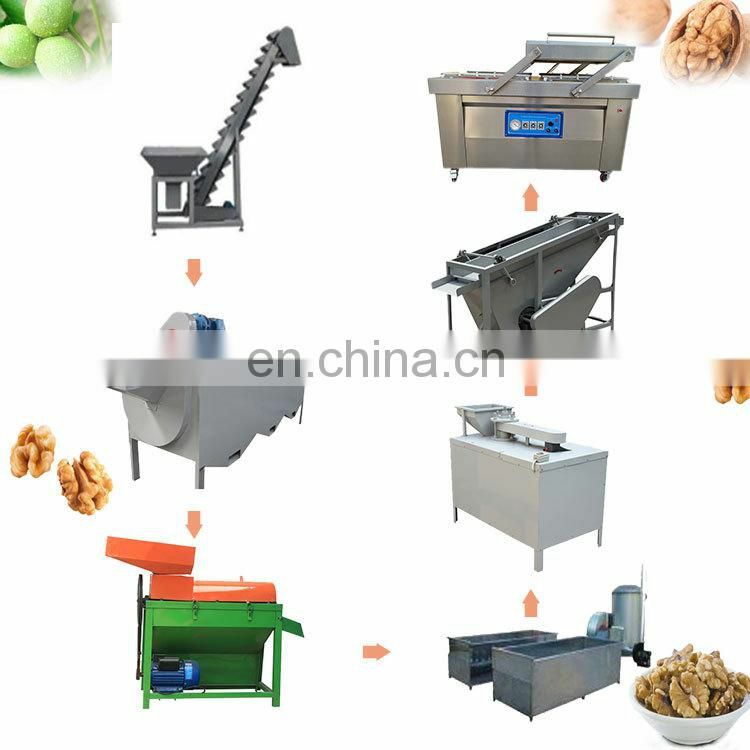 The walnut shelling machine does not require high sorting of processed walnuts, and can process the pecans after the initial screening; the shell is broken by the principle of mechanical eccentric shaft; the equipment is adapted to different varieties of walnuts. 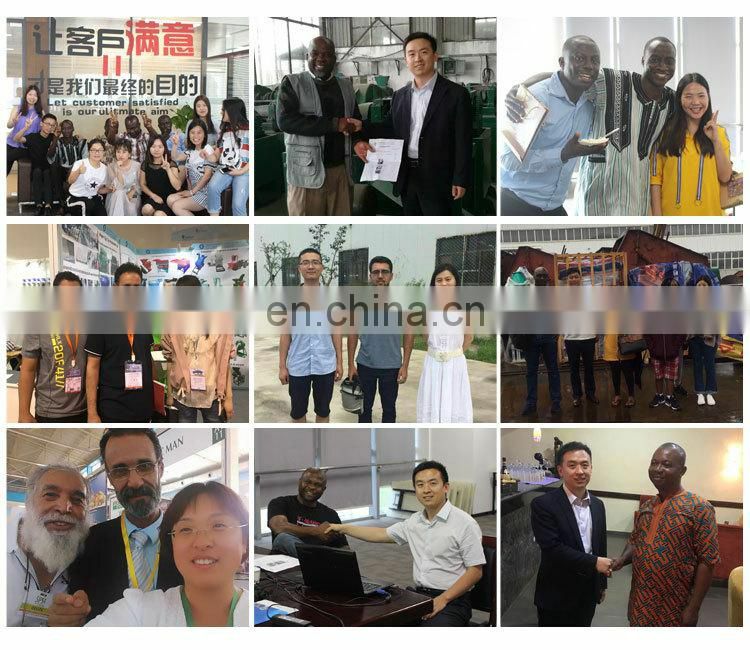 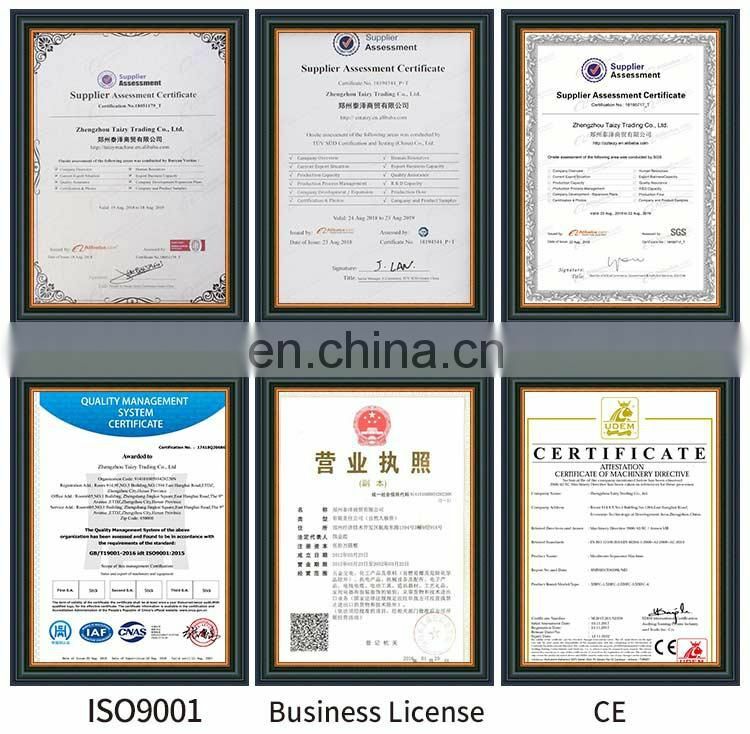 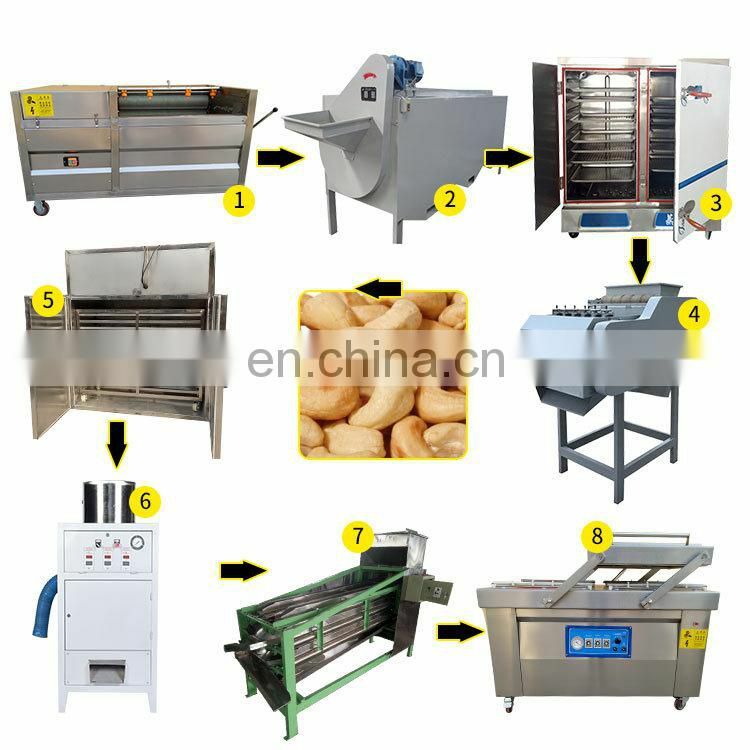 The production efficiency of the machine is nearly 20 times higher than that of manpower, the shell breaking rate is ≥99%, and the breaking rate and the unbroken shell rate are less than ≤1%. 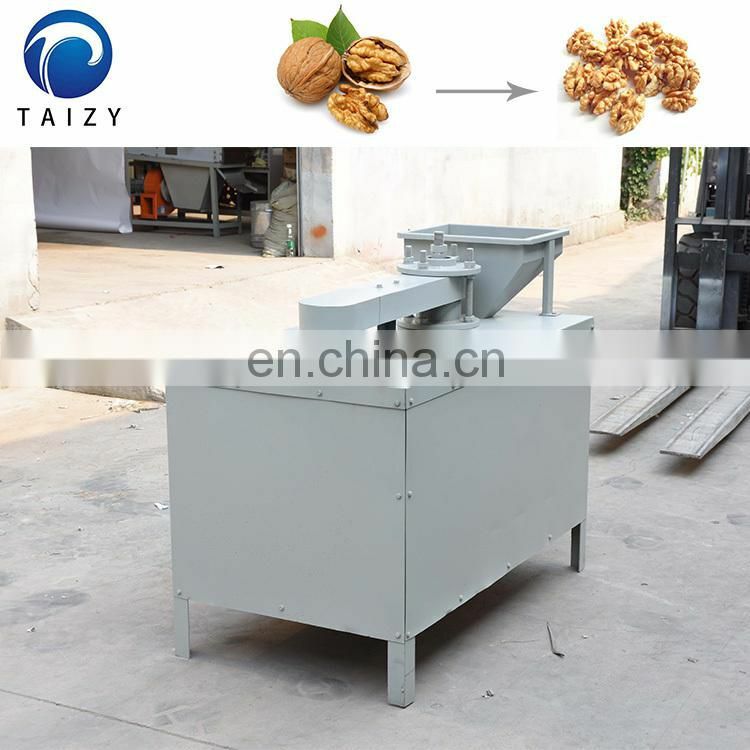 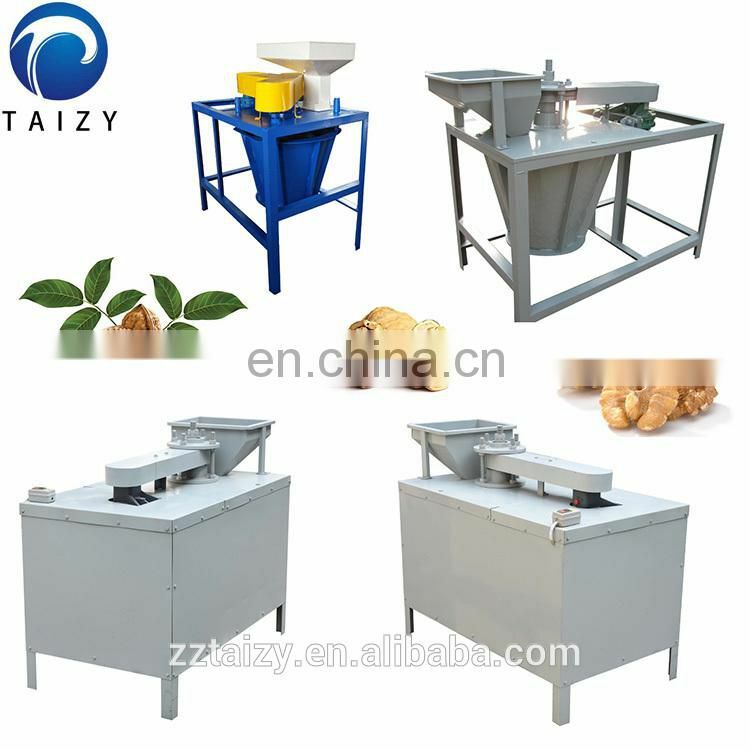 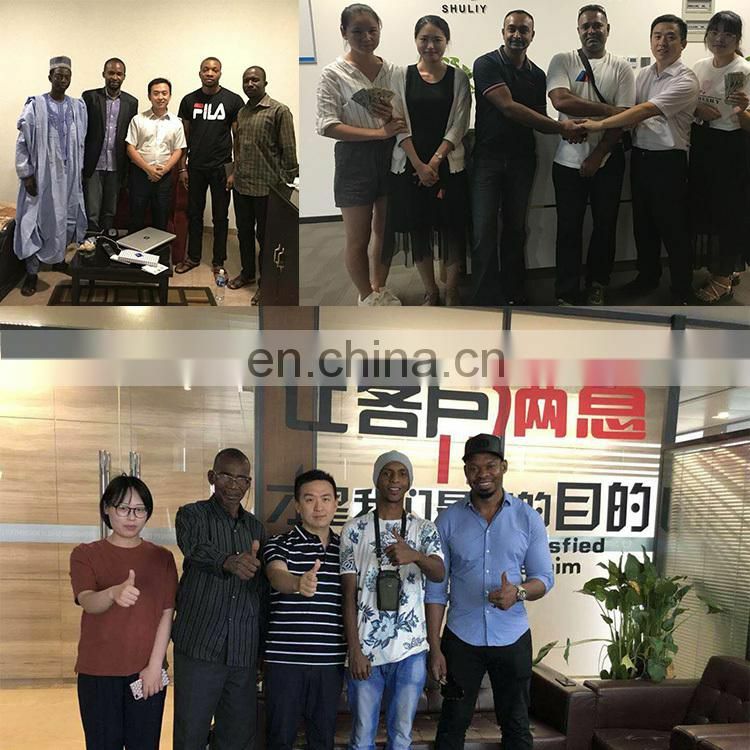 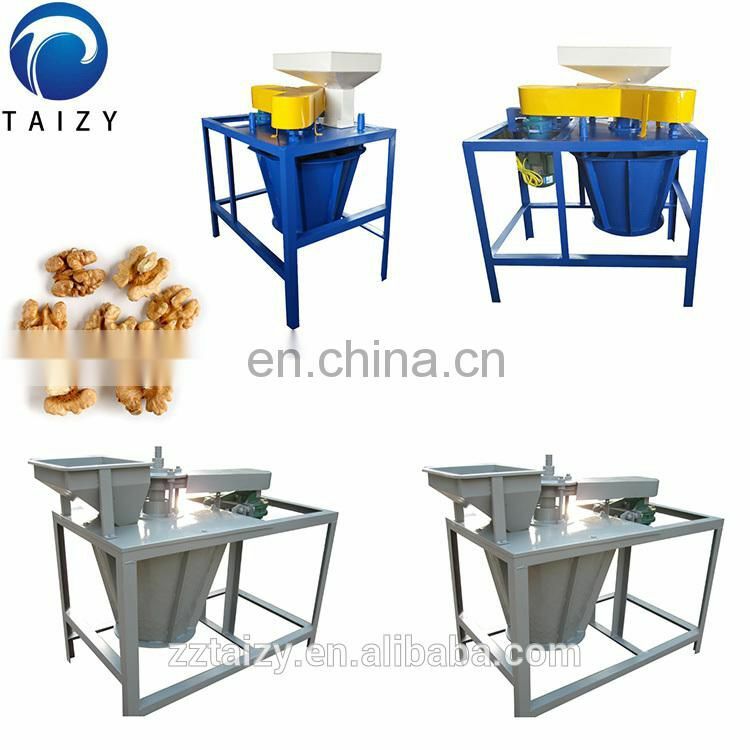 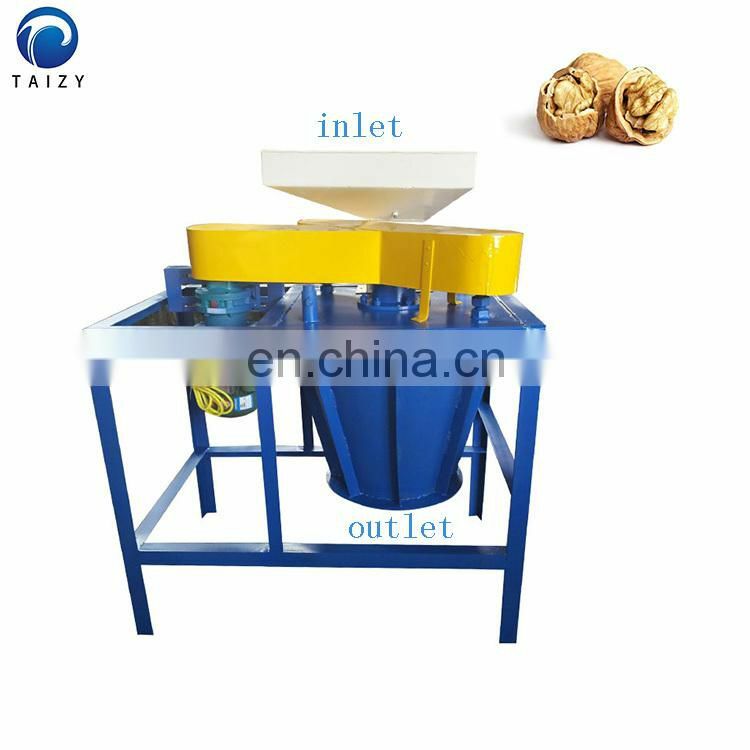 The machine is mainly used for peeling the shell of dried walnuts, and can flexibly adjust the internal gap according to the variety and size of the walnut, so as to achieve the best shelling effect. 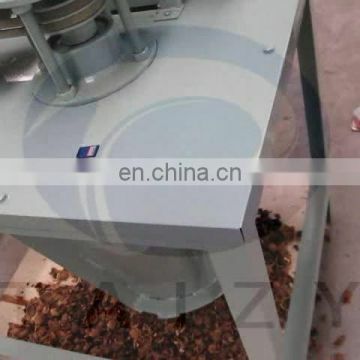 The machine feeds from the upper hopper, and the shell and shell are separated after being shelled. 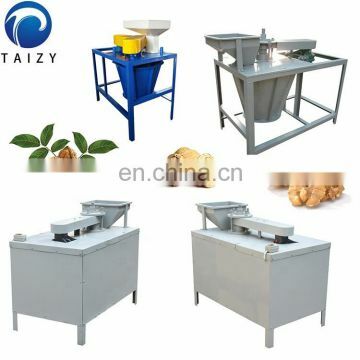 Thereby facilitating manual branching and improving work efficiency.